Click on the image above to view this as a .pdf document. Your browser does not support iFrames, please download the document below! 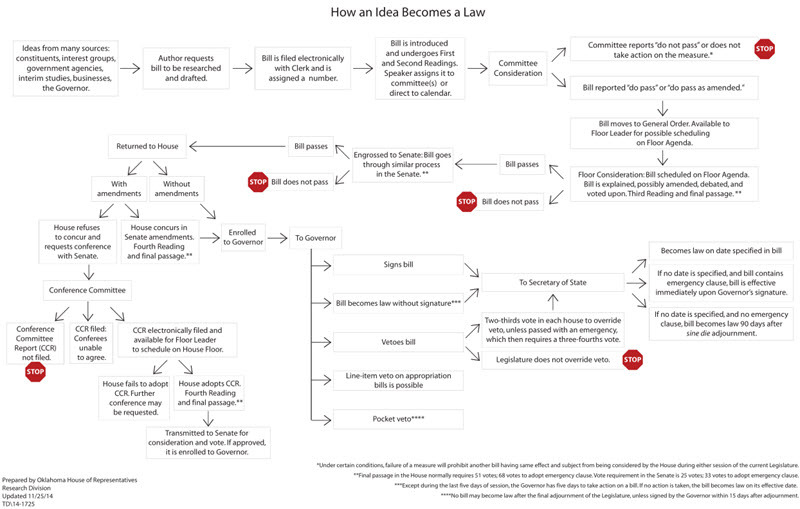 Right click here and click on 'Save target as..' to save this How an Idea Becomes a Law document! If you do not have Adobe Acrobat Reader, then you may download the free Acrobat Reader program by clicking on the 'Get Adobe Reader' logo above.